Atelier découverte: Bon appétit ! Do you hope to master the art of French cooking...in French? 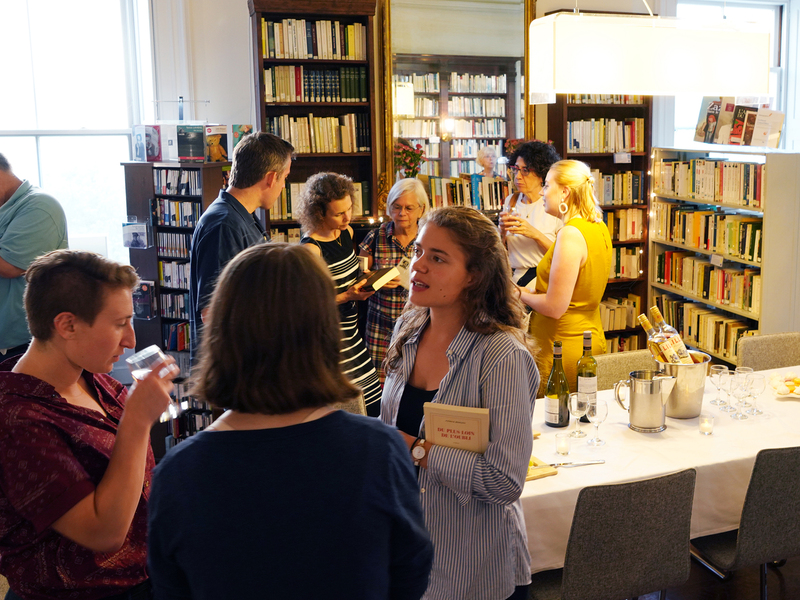 Come to our Atelier découverte to learn more about cuisine in our collections: cookbooks, magazines, e-books, guides to wine, cheese, coffee, regional cooking and more! Discussion in French. Free and open to the public. This event is full, add your name to the waitlist. Are you curious about all the Library has to offer? L’atelier découverte is an easy way to explore our resources. Our Librarian, Christianne, will guide you through a selection of materials, appropriate for the casual or the committed reader, accessible across varying levels of French. Join us and expand your cultural horizons! No preparation is required, but participation is highly encouraged. We'd love to hear about your coups de cœur and recent favorite reads. If you have any questions about this program, email cbeasley@frenchculturalcenter.org or call 617.912.0400 ext. 419!